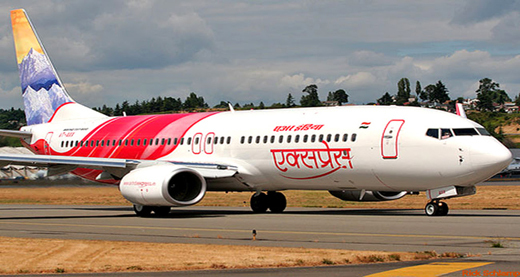 Bajpe, Apr 09, 2019: The Air India Express (AIE) Mangaluru-Dubai-Mangaluru flights will operate as Mangaluru-Sharjah-Mangaluru flight from April 16 to May 30 due to runway closure at Dubai Airport. Flight IX 813 from Mangaluru to Sharjah will depart MIA at 8am and reach Sharjah at 10.10am local time there on Monday, Wednesday and Friday. Flight IX 813 384 from Sharjah will depart at 11.10 am local time there and reach MIA at 4.25 pm. Flight IX 813 from Mangaluru to Sharjah will leave MIA at 10.20 am and reach Sharjah at 12.30 pm local time there on Tuesday, Thursday, Saturday and Sunday. IX 384 will depart Sharjah at 1.30 pm and reach MIA at 6.45 pm. This may be noted by all concerned.